The only thing we love more than cute clothes is social progress and that’s why we adore the fact that Everlane is combining the two! 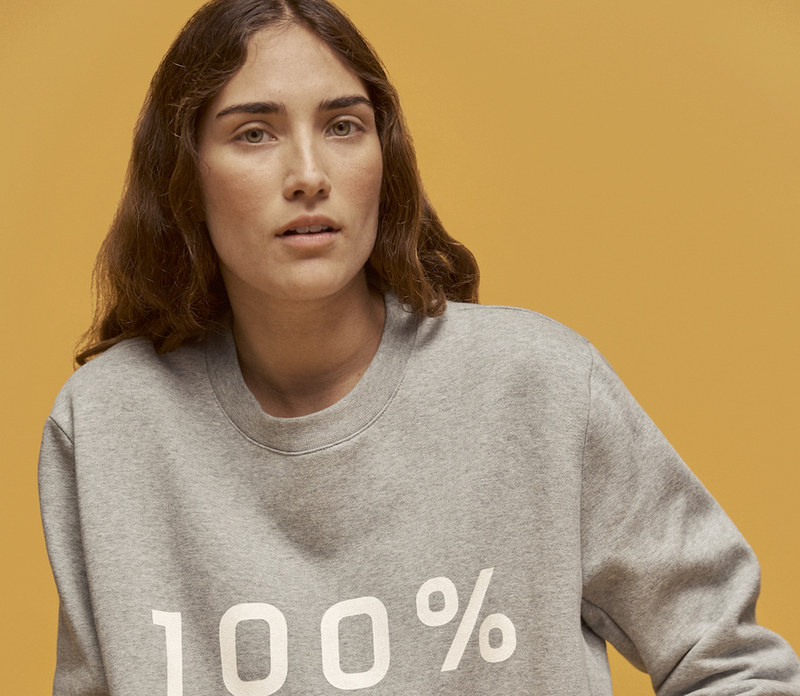 The brand, which is known for its commitment to delivering high-quality basics, maintaining a sense of retail transparency and yes, those buttery-soft cashmere sweaters, has launched the coolest new campaign! We love the message behind it just as much as we love the actual items. 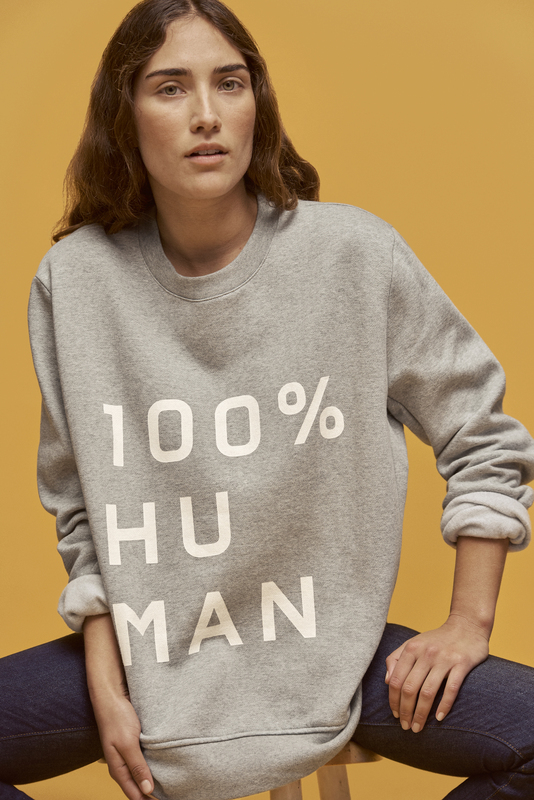 The Human Collection isn’t just super stylish, it’s sort of what the world needs right now. 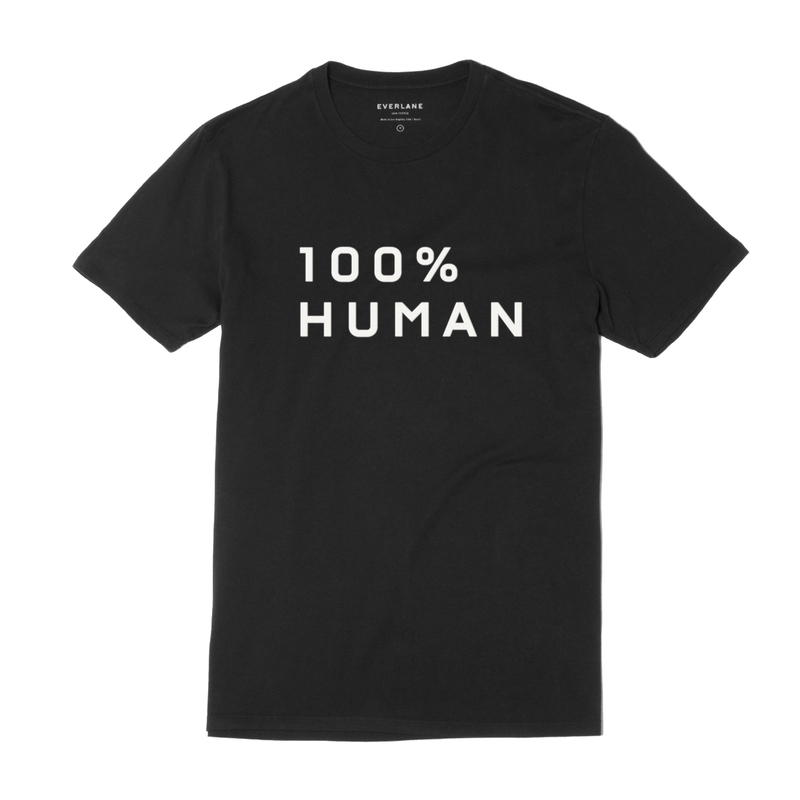 The items bear the campaign’s name, which makes such an important point: that no matter how many elements differentiate us, we are all 100 percent human. We’re in a time of so much division — between races, political parties, religions….but ultimately, all that matters is that we are all the same underneath it all, and we love the brand’s decision to put forth that message. The collection is made up of just eight pieces and trust us, you’ll want them all. We love the comfy gray sweatshirt, which is the perfect transitional piece. The black tee-shirt from the line would look effortlessly cool with boyfriend jeans and some cute sneakers. You can score a tee for $22 and a sweatshirt for $50, which is amazing! Shop the collection on Everlane’s website! Either way, Everlane will donate $5 from your purchase to the ACLU. Love, right?